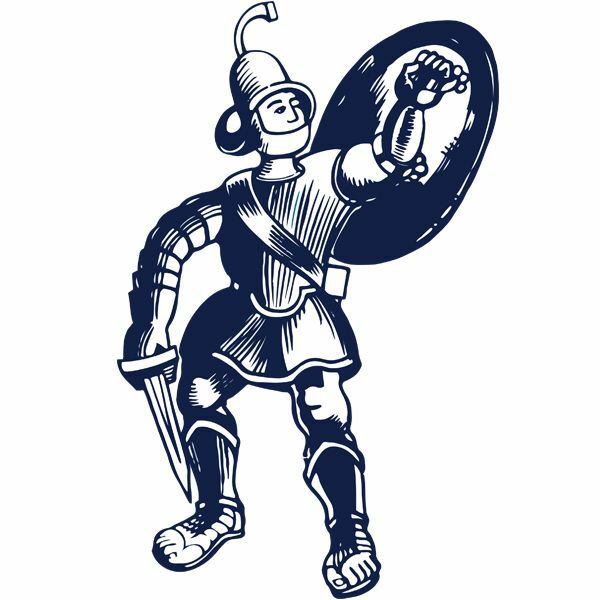 Injury ravaged Matlock put up a battling performance and deserved a second bite of the cherry but Nabil Shariff’s 66th minute goal proved to be decisive to send them out of the Buildbase FA Trophy at Southern League Central Premier Division St Neots. Ideally, manager Dave Frecklington would have liked to have named an unchanged team from the one which thrashed Grantham 7-0 in midweek. But the injury hoodoo struck again with devastating effect. Three of the back four which started against the Gingerbreads were out, Adam Yates (hamstring), Dwayne Wiley (calf) and Lee Beevers (admitted to hospital with an infected ankle following a gash on it previously) missed out, and new striker Luke Hinsley could only make the substitutes bench after stepping on a plug at work and gashing his foot. Add midfielder Harry Wood to the list of Shaun Harrad, Michael Williams, Taron Hare, Tom Davie and Marcus Marshall, Frecklington’s options were severely limited. So in came Cleveland Taylor to midfield while notably in defence Ashton Hall, on the day before he turns eighteen in central defence with Jake Green and Jordan Lemon at full back. Jordan Chapell also started on the right of midfield after a long injury lay-off. Unfortunately for the Gladiators, that list would increase even further during the game as Craig Westcarr suffered a back injury and Jordan Lemon was knocked out and suffered other injuries, having to leave the field. The game was short on quality and in the first half St Neots were there for the taking. Matlock should have been in front within the opening half an hour. Craig King, again prominent down the left, crossed for Westcarr to stab wide in the 10th minute before three minutes later following a neatly constructed attack, Westcarr laid the ball back for the onrushing Nathan Whitehead to fire a foot wide from the edge of the box. St Neots’ shooting was terrible as a succession of hopeful shots were skied over the bar. Matlock came close again on the 20th minute as King rose at the back post to head too high from Chappell’s fine cross from the right. Chappell had a chance which went wide but probably Matlock’s best chance came in the 28th minute when Harry Vince knocked his shot wide from eight yards, although a home defender did well to pressurise him as he shot. At the other end Whitehead cut out an effort from Dom Sembie-Ferris, St Neots carrying on the attack as Gary Wharton’s hard driven centre flashed across the face of goal. Shariff cleared the bar from Beatson’s partial clearance and as the hosts at last exerted some pressure, Hall, looking comfortable and capable for the Gladiators, was well placed to deflect a Shariff shot for an unproductive corner. A half chance came Matlock’s way just a minute into the new half as from a well worked corner, King found Westcarr whose centre dropped to Beatson but Dan O’Laniran made a fine block. But Matlock nearly went behind two minutes later as Wharton fired against the outside of a post from a Sembie-Ferris assist. St Neots had improved since the first half but Matlock still looked comfortable. The visitors made a double change on 57 minutes swapping Westcarr and Chapell for Jamie Jackson and Hinsley. Ross Durrant saved well from Shariff but SHARIFF netted the winner when Durrant could not find the distance nor elevation he wanted in a clearance, Tom Wood winning the ball just inside the St Neots half to play Shariff clear. The finish was perfect as he lifted the ball over Durrant and it dropped accurately into the net. Durrant held a deflected Sembie-Ferris shot but Matlock were still very much in contention. Hinsley was forced wide and could only find the side netting and Vince and Nathan Whitehead pressurised the hosts into a desperate clearance which Whitehead blocked, the ball deflecting off a defender and dropping only inches over the bar. Billy Whitehead replaced the stricken Lemon and almost immediately was thwarted in a penalty area scramble following a penetrating Jackson cross from the right. Harry Vince placed a disappointing free kick from a promising position directly at home custodian Harry Reynolds, but Matlock came closest in the 89th minute when a tremendous controlled volley from Beatson struck the top of the bar. St Neots were dangerous on the counter as Shariff shot wide and Sembie-Ferris forced Durrant to tip a stinging drive over the bar as the hosts expectedly found the extra space as Matlock pushed men forward. It was not to be for Matlock. The result was governed by the unprecedented injury list as anything else. The replacements did not let Matlock down in any shape or form, and had Matlock taken maybe just one of their chances when they were firmly in the ascendancy, they would have most probably been through to the next round.